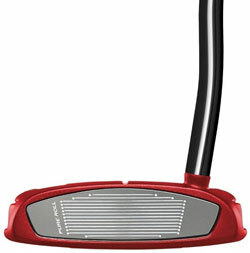 When Jason Day commented that he would love to see one of his secret winning weapons, in 2 new colors. 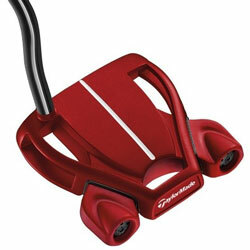 It didn’t fall on deaf ears for the team at TaylorMade Golf who take input from their staff players very seriously. Despite the recent announcement, things are not slowing down for the brand who are 6% up on the quarter from the strong market response to the M1 & M2 ranges. It is business as usual for TaylorMade. The “Itsy Bitsy Spider” has been one seriously lethal weapon for Jason Day. You don’t win big or even get close to the world number 1 with a cold putter. With 3 Wins in 2016 (so far) and 5 wins in 2015, the limited edition Spider has been released in limited quantities, in 2 color schemes mimicking the “Redback” spider. 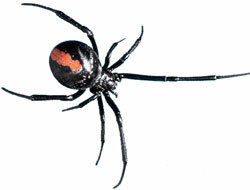 Indigenous to Australia this is a venomous spider and part of the widow family (Deadly). 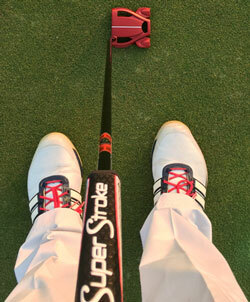 Like Mr. Day, Australian, lethal and while on its web or green the putter can strike from anywhere. 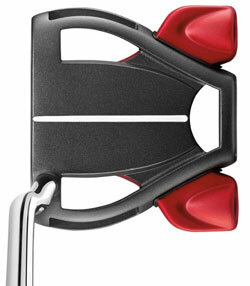 Having been more of a “traditionalist” and using the same blade putter from another high-end brand for the past 8 years. 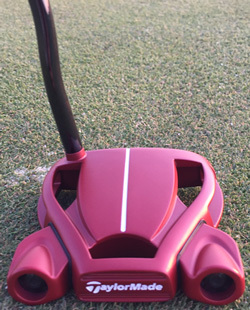 I was thrown a tempting test when Aaron Russell who is the Tour and Marketing Co-coordinator at TaylorMade-adidas gave me the Spider Limited red for a day out at the magnificent Steyn City. A few warm-up rolls and into play. Let’s just start and say, aesthetically this is just beautiful and stealth mode on. I absolutely adored the matt red finish / contrast on the green, black shaft and with the SuperStroke Mid-Slim 2.0 grip, you could definitely feel that this is one special piece. It took me a few holes to get used to the speed (in all fairness) but once dialed in I really enjoyed the soft Milled Pure Roll™ face. Providing a great responsive feel and roll, with great accuracy and very pleasing distance control. There is also a vibration dampening PU foam embedded between the body and frame for consistent sound and feel. Greens on the day were very slick and besides the feel, there was also a noticeable MOI or stability of the club head upon impact. Using a lightweight 6061 aluminum body with a 304 stainless steel frame which enables weight to be positioned at the extremities (wings). This was very advantageous and my traditionalist ideals began to see things in a new light. In true sadness we can say Aaron’s experiment was a success, I didn’t want to give the putter back. But they are in high demand already with limited stock available (100 black and red, currently available / 150 red, available in SA from September, right handed only) from leading golf retailers countrywide.